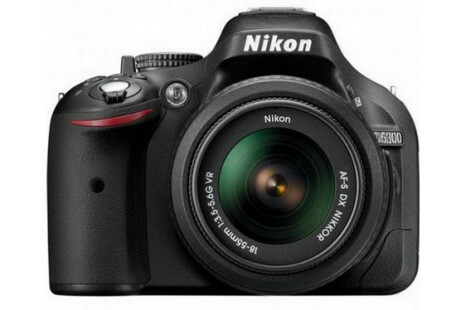 The latest rumor in regards to Nikon says the company will launch the D5200 DSLR camera in the next few days with a specs list already available. 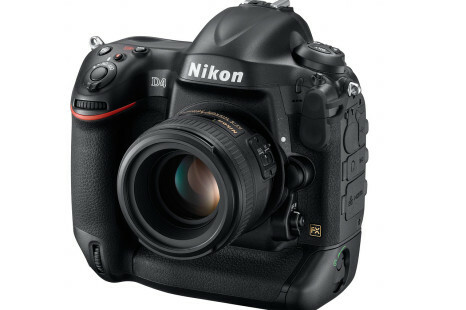 A year later after the launch of the Rebel T3i DSLR Canon unveiled its successor – the Rebel T4i. 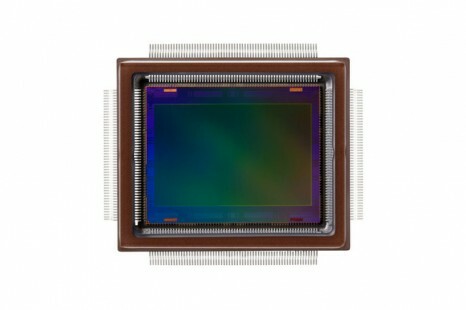 The novelty is not alone – the digital camera is complemented by a new 40 mm f/2.8 “pancake” lens. Let’s find out what’s new!